The TT210 Industrial tank is designed for applications that require smaller volumes of storage and it is perfect for storage of chemicals and waste water. 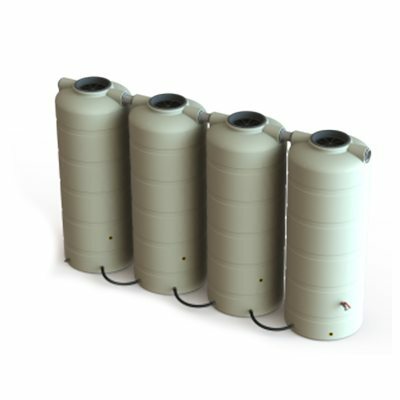 The advantage of this tank is that it can be used for multiple applications; as a single tank or combined in a modular setup to provide flexibility to suite a wide range of tank locations. The applications of the TT210 include; water storage and the storage of other liquids such as manufacturing facilities, distribution centres along with specialist operations such as swimming pools and food processing. The TT210 is made in Bushmans quality certified manufacturing plants from Bushman’s Sunsmart® technology offering superior performance in Australia’s harsh sun. The tank is designed to the AS/NZS4766 which guarantees the tank’s performance under rough industrial conditions. 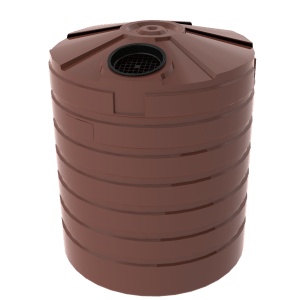 This tank can effortlessly be incorporated into an industrial process. The TT210 can be produced with a range of industrial fittings to confirm that the tank meets the operational requirements of a particular process. 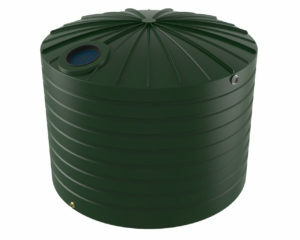 For more information on Bushmans TT210 Industrial tank call on 1300 373 392 or email your local Bushmans service centre.